How to switch on autologin on Win 10? How to set auto login in Windows 10? The notorious login screen in Windows 10 has been repeatedly called a terrible nuisance by numerous Microsoft customers. No doubt, typing your password each time you fire up your computer might seem a deeply redundant procedure. Indeed, why not skip it? That appears a perfectly reasonable solution. However, this matter is not as straightforward as it might seem, so let’s try to work things out together. First and foremost, you might wish to set auto login in Windows 10, since you are requested to waste your time on the manipulation you can easily avoid. You might think that nothing particularly sensitive is stored on your PC and password-protecting your account is therefore a little paranoid. And last but not least, dealing with the login screen at every boot might slow down your computer for some time. Those sound like pretty good reasons, don’t they? Well, they are, in fact, not that nice. The point is, you will compromise your security if you let auto logon automatically occur on your PC. To start with, your computer can easily get into the wrong hands: it might be stolen, penetrated and used to your disadvantage. The truth is, your machine is actually full of critical data, such as your bank card details, login credentials, insurance details, personal correspondence, etc., which can mess up your life if nicked. Besides, if your PC seems sluggish after startup, the login screen might not be the culprit. Just run a complete checkup of your machine to detect and eliminate speed-reducing issues. 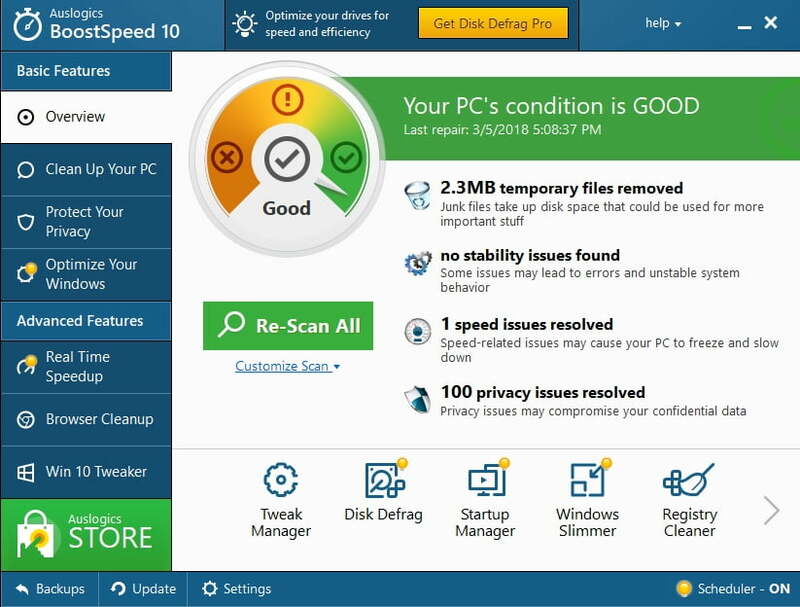 If you are short of time and not so sure about your technical expertise, you can get this job done for you by Auslogics BoostSpeed – this widely acknowledged optimizer will carefully clean up your computer and skyrocket its performance. All in all, privacy and security must come first. But the choice is yours, and you might nevertheless want to enable auto login in Windows 10. In such a case, you are welcome to try the solutions below. Change your sign-in options, using the Settings menu. Configure your login settings via the User Accounts panel. Modify your Windows Registry to enable automatic login. Method 1. Change your sign-in options, using the Settings menu. The easiest way to let your OS boot right to the desktop is by changing your sign-in options in Settings. If this method has been to no avail and the annoying login screen persists, just work your way down – you have two more tricks up your sleeve. Method 2. Configure your login settings via the User Accounts panel. If you are tired of typing a password every time your PC boots, you can tweak your account settings to switch on the automatic logon feature in Windows 10. After saving the changes, restart your PC to see if you can skip the login screen. If you want to undo the changes and password-protect your computer, you should disable auto logon. Just go the ‘Users must enter a user name and password to use this computer’ option and check it. Method 3. Modify your Windows Registry to enable automatic login. This tweak requires much caution. The thing is, editing your registry is quite risky – it may cause your system to fall apart, so there is no excuse for sloppiness in this kind of work. To begin with, back up your important files to prevent permanent data loss. You can migrate your data to another PC with a transfer cable or by using the HomeGroup feature. Besides, you can utilize a cloud solution, such as Google Drive, OneDrive, etc., or a portable storage device (an external drive will come in very handy for this purpose). You can find more information on these methods in this article of ours, but keep in mind they all imply quite a substantial amount of manual work. 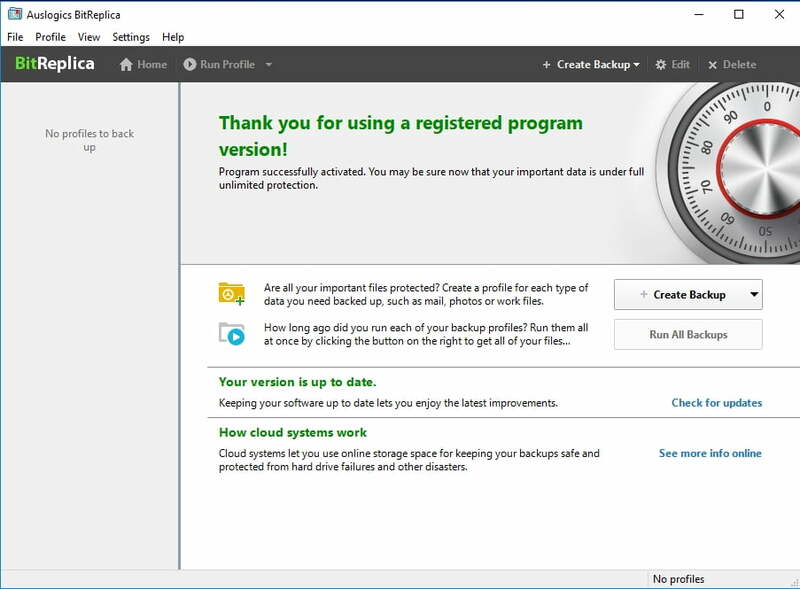 To save yourself time and effort, you can use special backup software, such as Auslogics BitReplica. 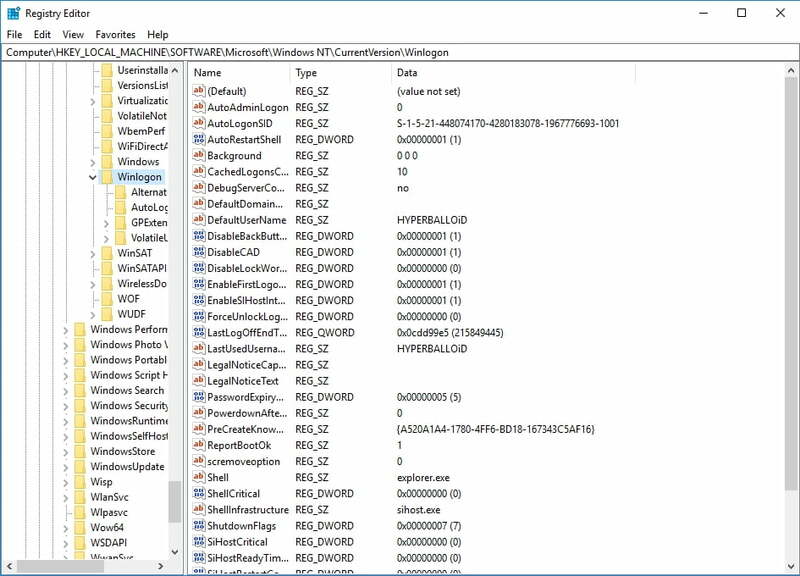 Open Registry Editor by pressing Windows logo key and R at once and typing ‘regedit.exe’ (without quotes) into the Run box. Edit String -> Make sure you can find your account name in the Data value box. Find the entry named AutoAdminLogon -> Change its value from 0 to 1 -> Click OK for the changes to take effect. Restart your PC to see if automatic logon has been successfully enabled. To turn it off, you should revert the registry changes you have made. We hope our tips have proved useful to you.